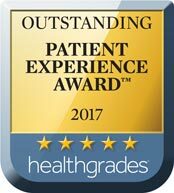 SEATTLE – (April 4, 2017) — Virginia Mason announced today it has received the 2017 Outstanding Patient Experience Award from Healthgrades, a distinction the medical center has earned for five consecutive years (2013-2017). This award places Virginia Mason among the top 15 percent of hospitals nationwide, according to Healthgrades, an online resource for comprehensive information about physicians and hospitals. 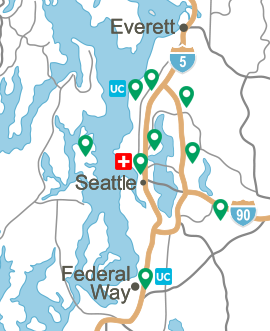 Healthgrades evaluated 3,489 hospitals that submitted at least 100 patient experience surveys to the federal Centers for Medicare and Medicaid Services, covering admissions from April 2015 through March 2016. 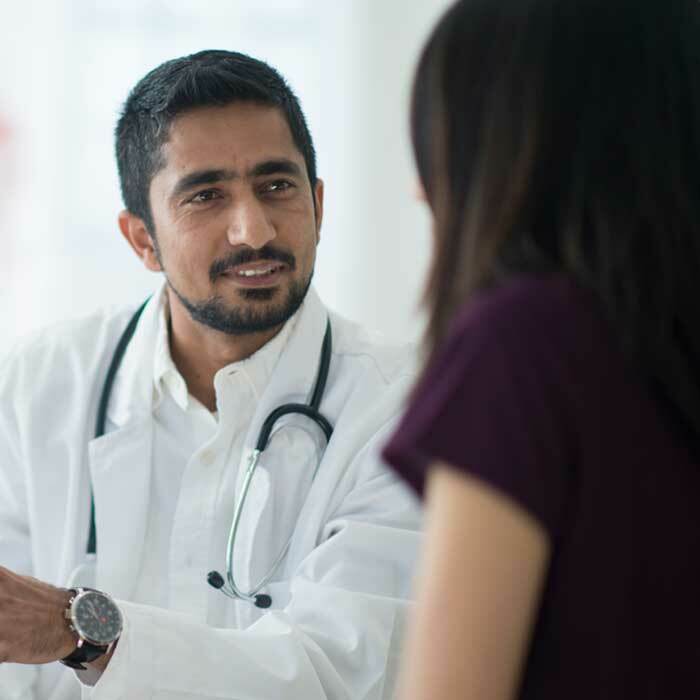 Patient experience spans the journey of care, from scheduling an appointment, to the day of the visit, to checking information online and receiving follow-up phone calls, he added. “From constantly striving for the best outcomes and the safest medical care to providing extraordinary service, we positively impact the patient experience in numerous ways,” Dr. Kaplan said. 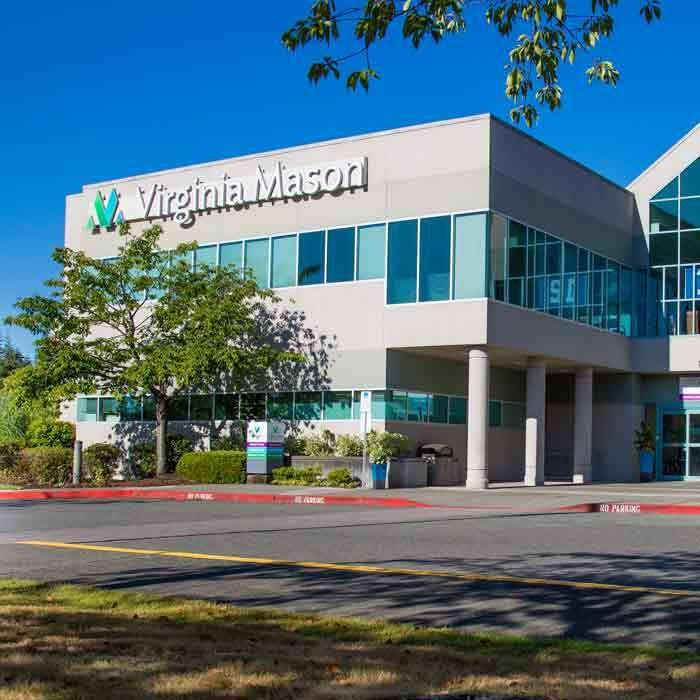 Virginia Mason is the only hospital in the Pacific Northwest* to receive the America’s 50 Best Hospitals and Outstanding Patient Experience awards from Healthgrades in 2017. To determine its Outstanding Patient Experience Award winners, Healthgrades analyzed hospitals’ performances by applying a scoring methodology to 10 patient experience measures, using data collected from a 32-question patient experience survey of each hospitals’ own patients. 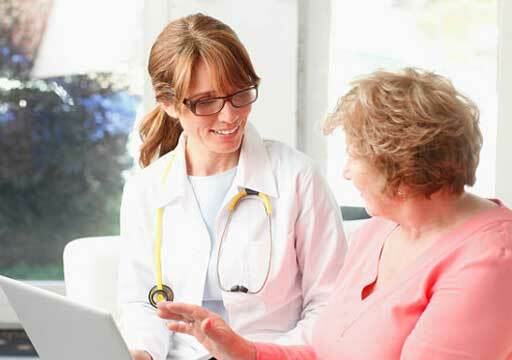 The survey questions focus on patients’ perspectives of their care in the hospital. The topics of these questions ranged from cleanliness and noise levels in patient rooms to factors such as pain management and responsiveness to patients’ needs. The measures also include whether a patient would recommend the hospital to friends or family. 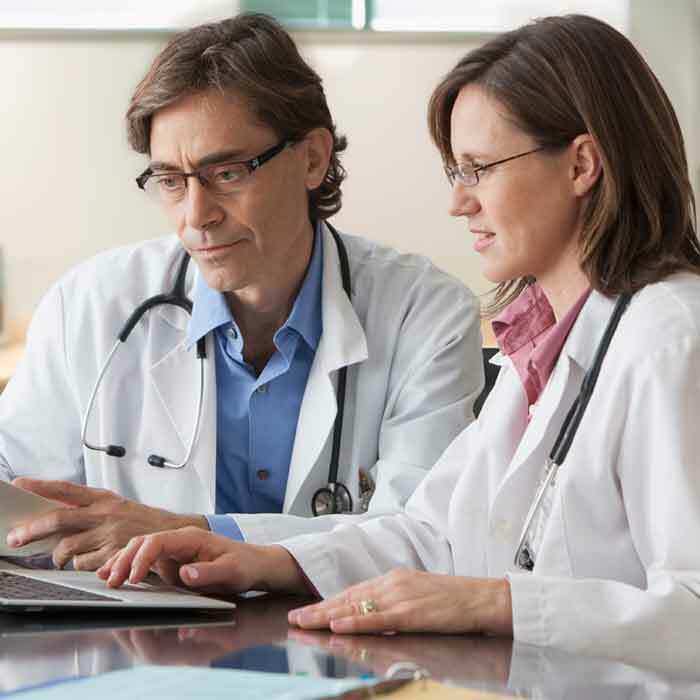 To be recognized by Healthgrades, hospitals must meet eligibility requirements that, in addition to the number of survey responses, include clinical performance thresholds. Nationally, 2,941 hospitals met those requirements, with 443 hospitals outperforming their peers based on their patients’ responses. At Virginia Mason, teams work directly with patients to constantly improve the patient experience. For example, patients often participate in the medical center’s improvement workshops alongside clinicians and other staff members. Using the Experience-Based Design model, Virginia Mason teams focus on the perspectives and emotions of patients when they redesign processes to make them more efficient. *Defined by the U.S. Environmental Protection Agency as the states of Washington, Oregon and Idaho.